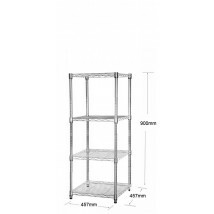 Our range of wire shelving racks are made from durable, commercial grade materials making them ideal for stock rooms, shop floors, offices, workshops or home storage. 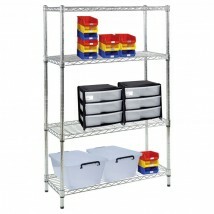 Our chrome wire shelving units are available in a range of sizes to cater for any room and storage requirement. 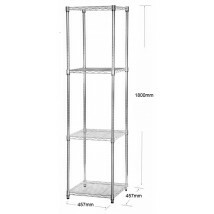 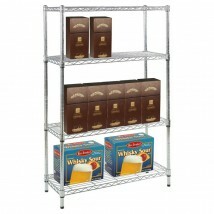 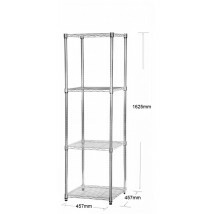 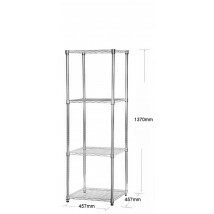 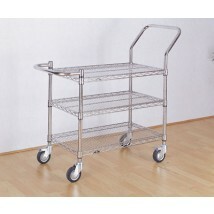 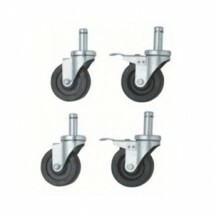 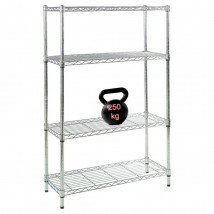 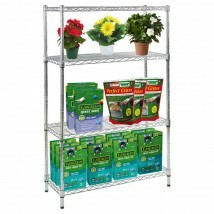 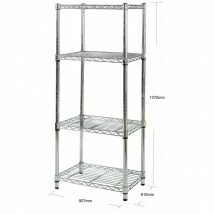 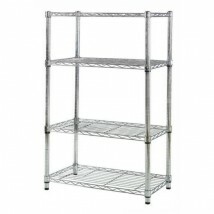 Most chrome shelving units are available for next day despatch.